Let’s do business at The Beverley Business Barn! When searching for the perfect venue for your next event, look no further than The Beverley Barn is East Yorkshire’s newest venue! 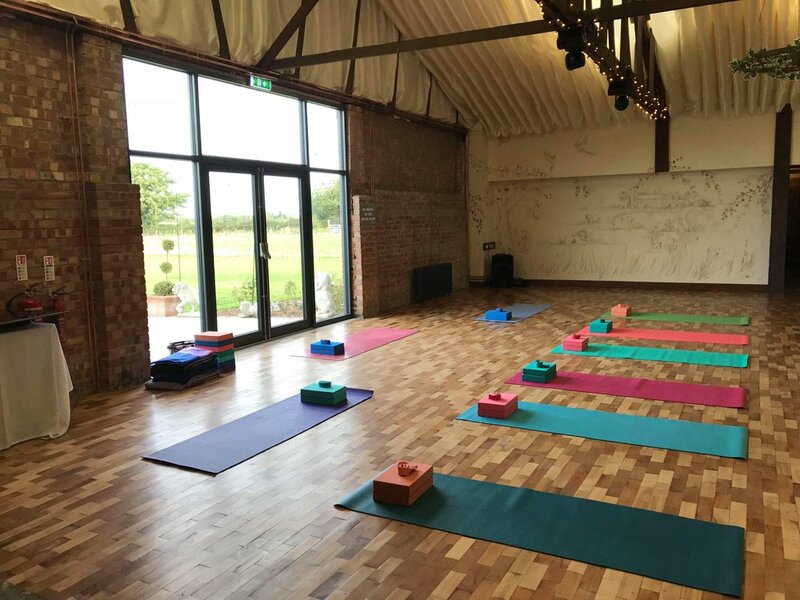 With packages expertly created or custom-tailored to your requirements just speak to the team at The Beverley Barn for a flexible and versatile location for your next event. Please don't hesitate contacting us for more information at info@thebeverleybarn.co.uk or fill in the contact form.